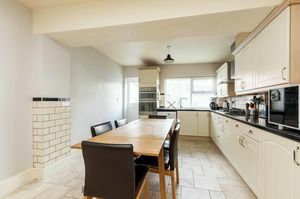 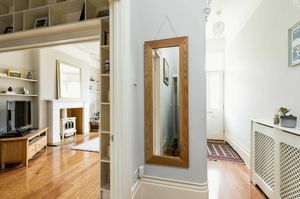 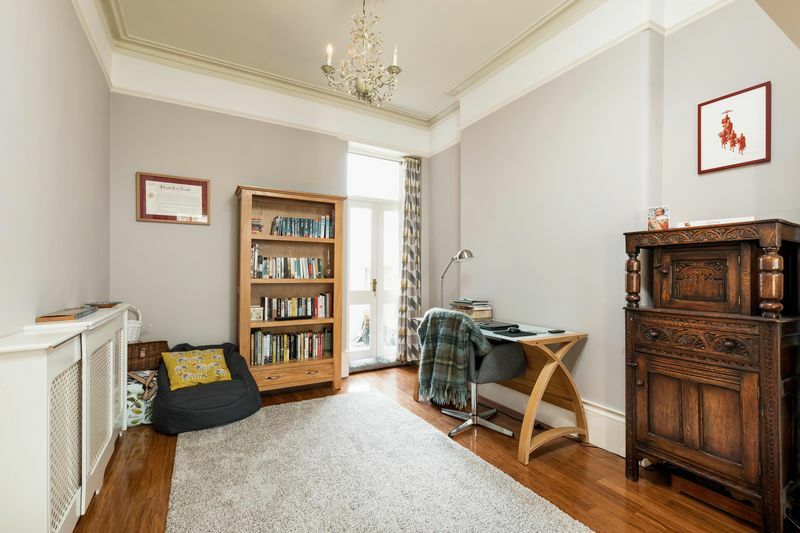 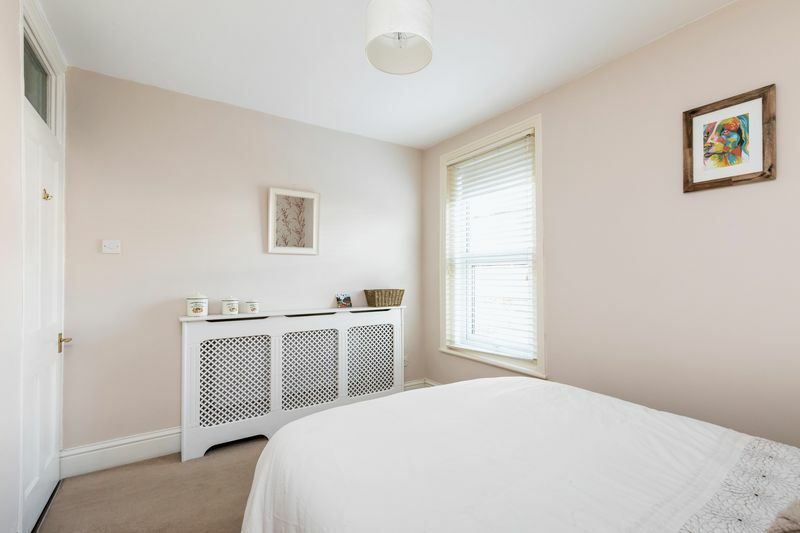 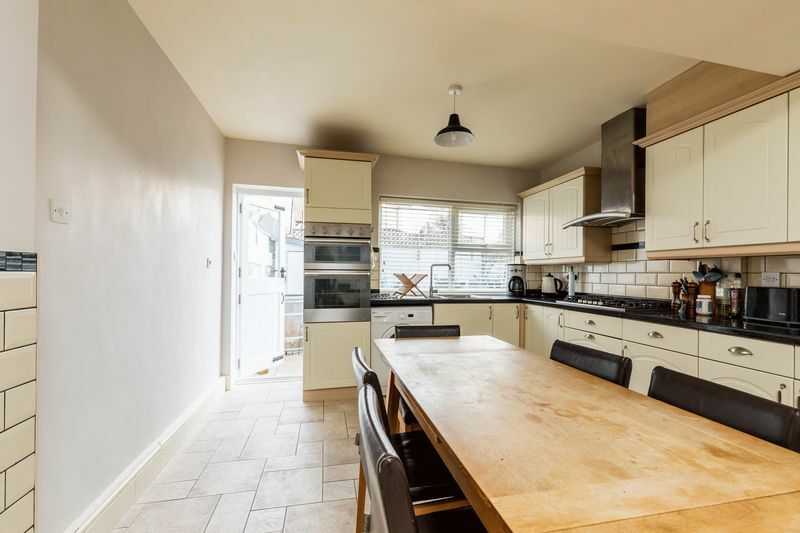 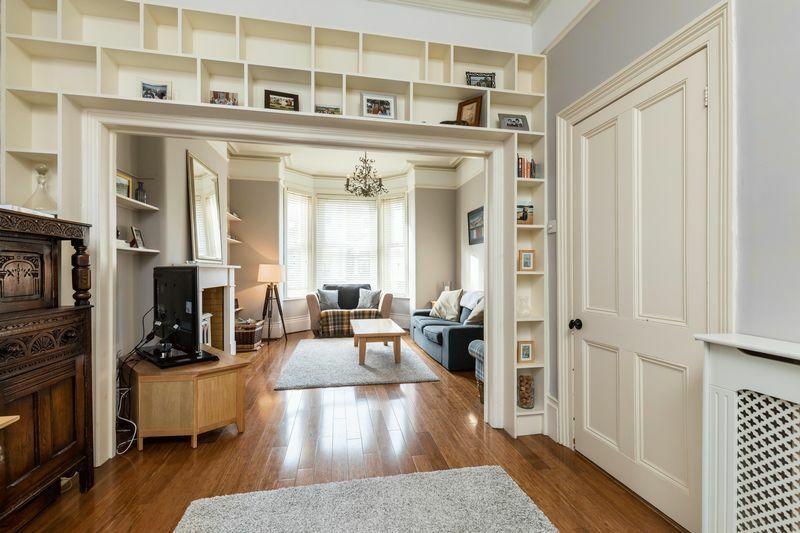 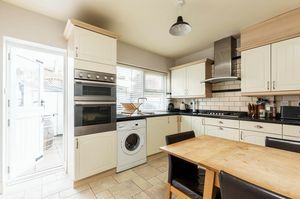 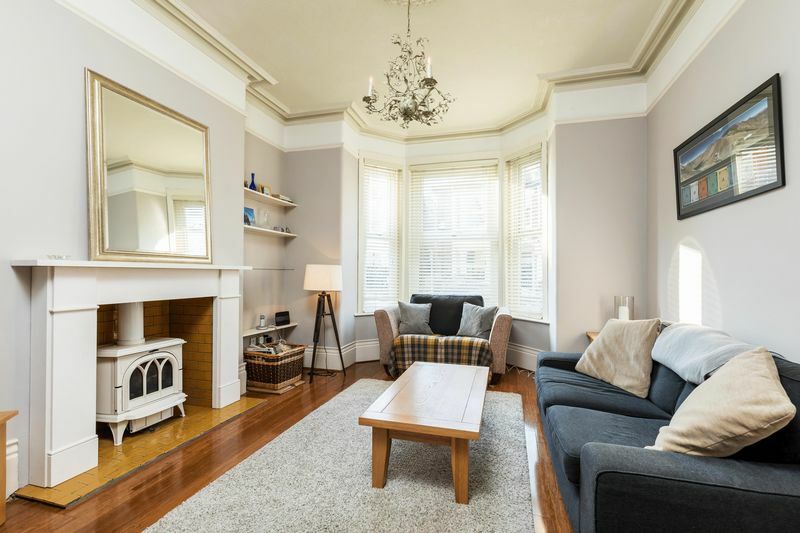 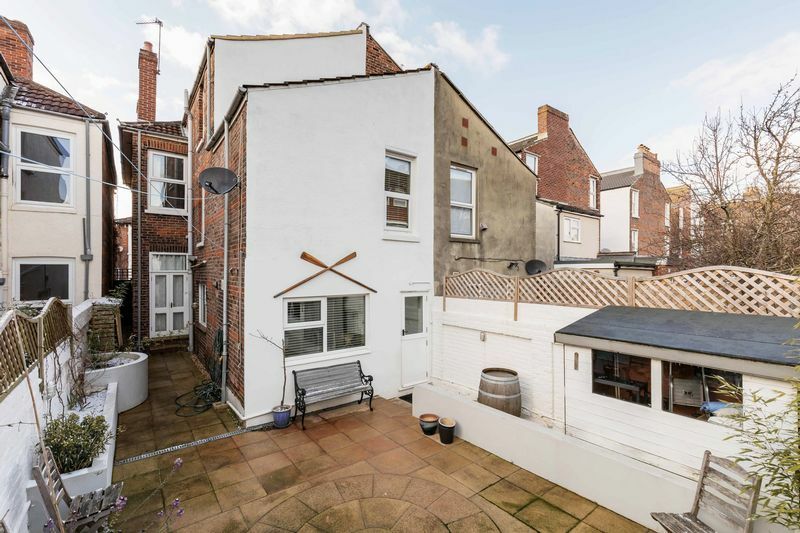 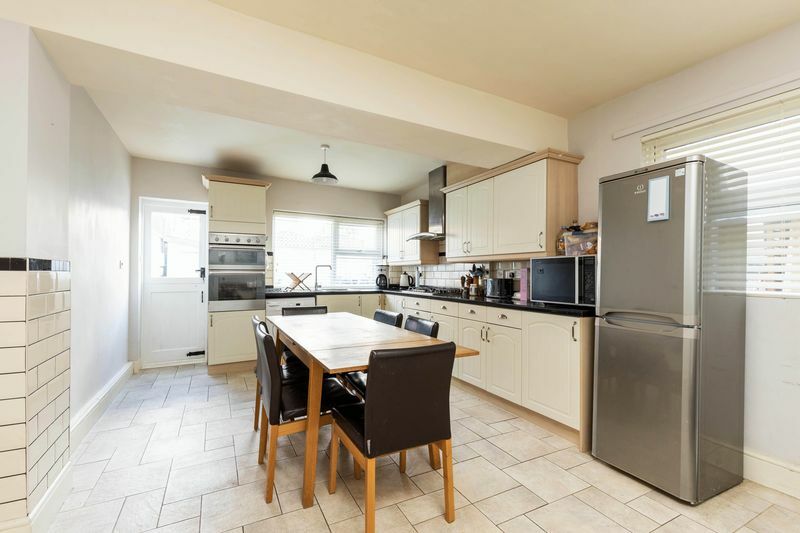 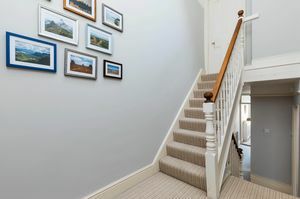 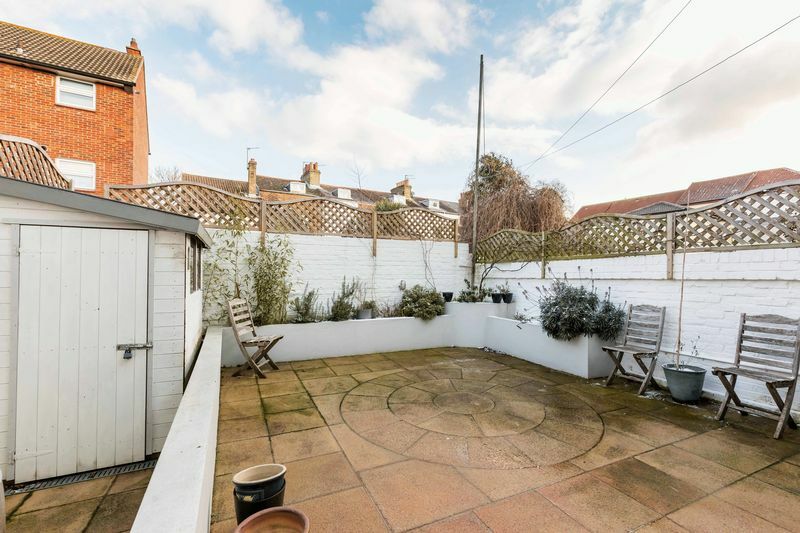 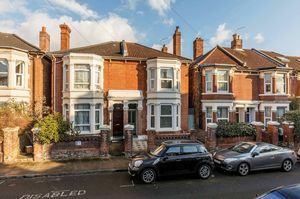 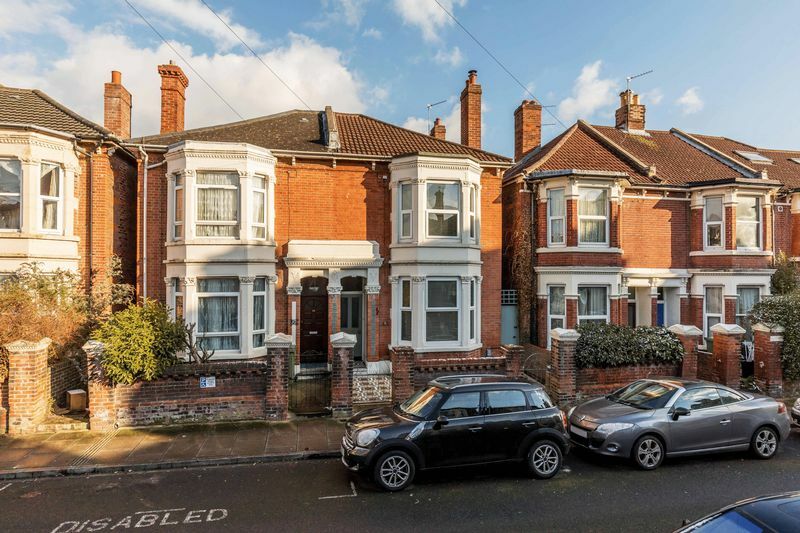 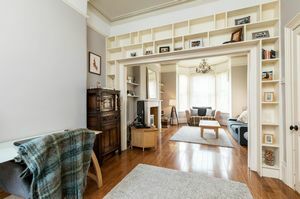 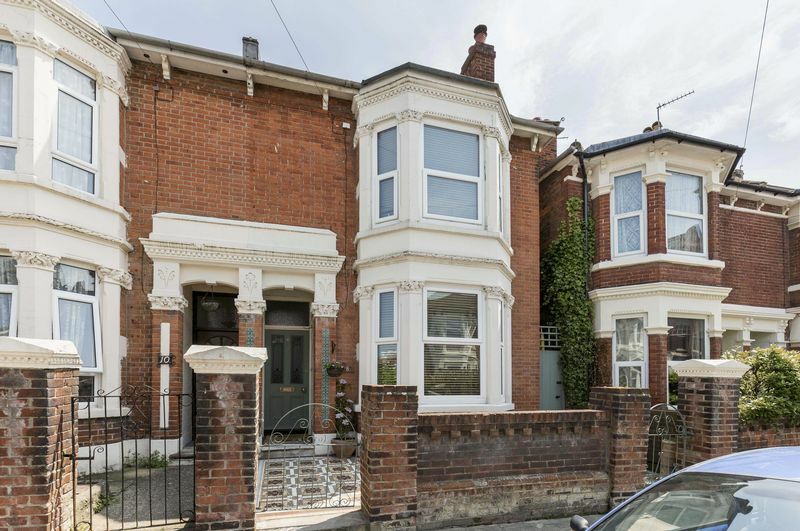 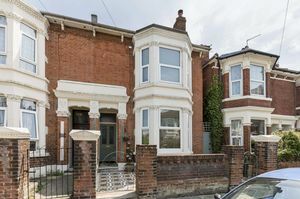 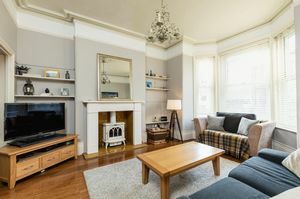 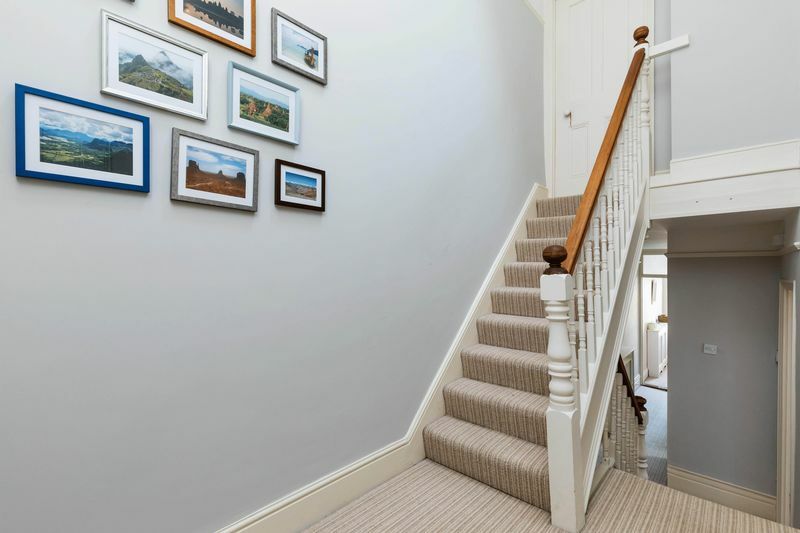 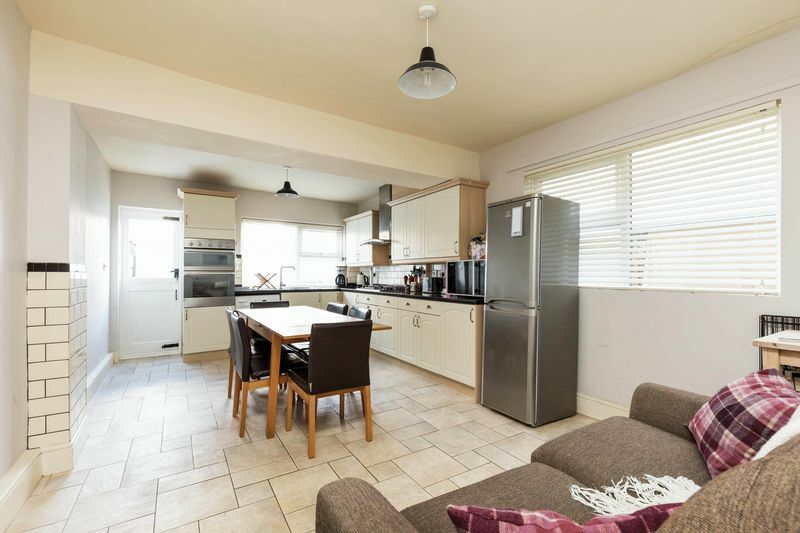 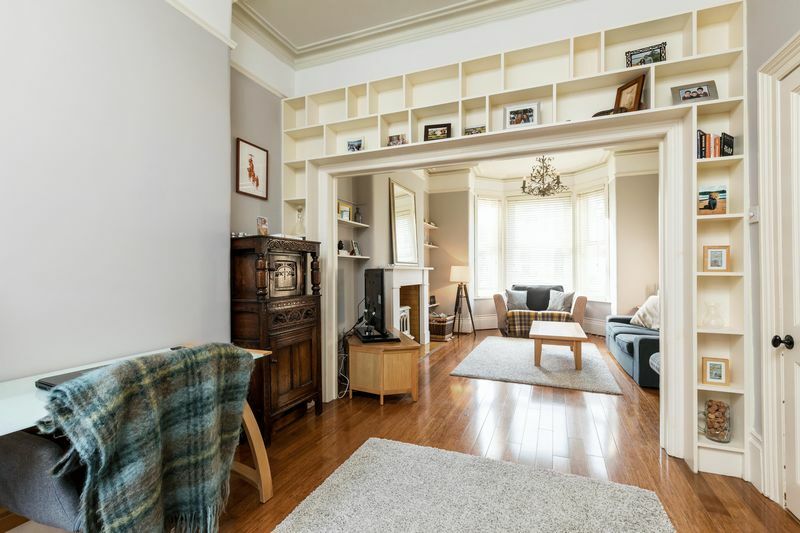 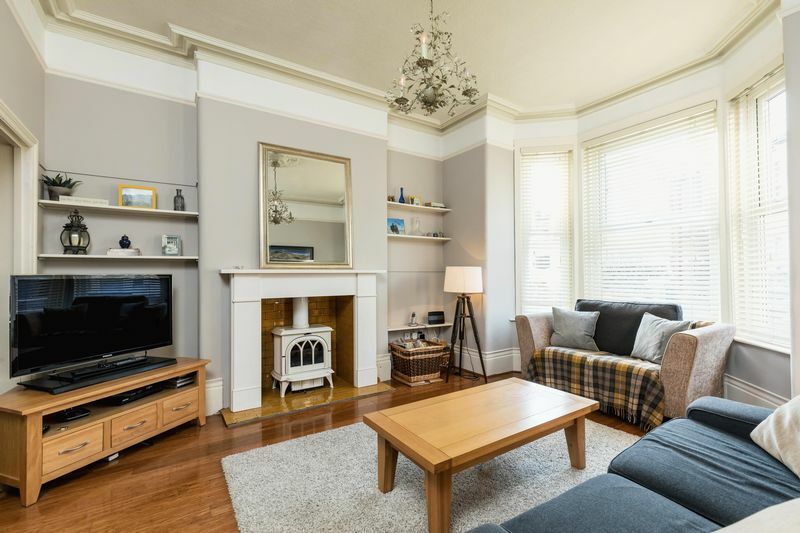 Fry & Kent has pleasure in marketing for sale this beautifully presented four bedroom Victorian Semi located just off Albert Road in this very popular area of central Southsea. 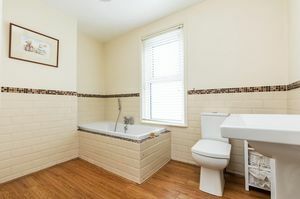 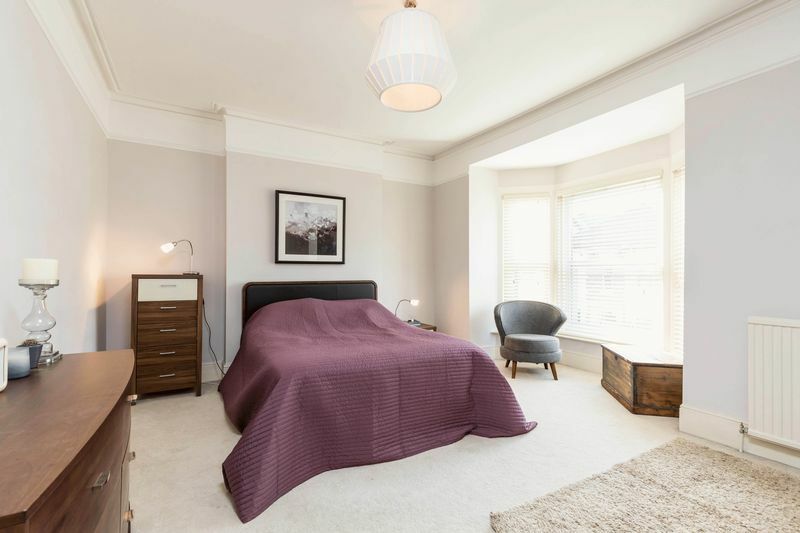 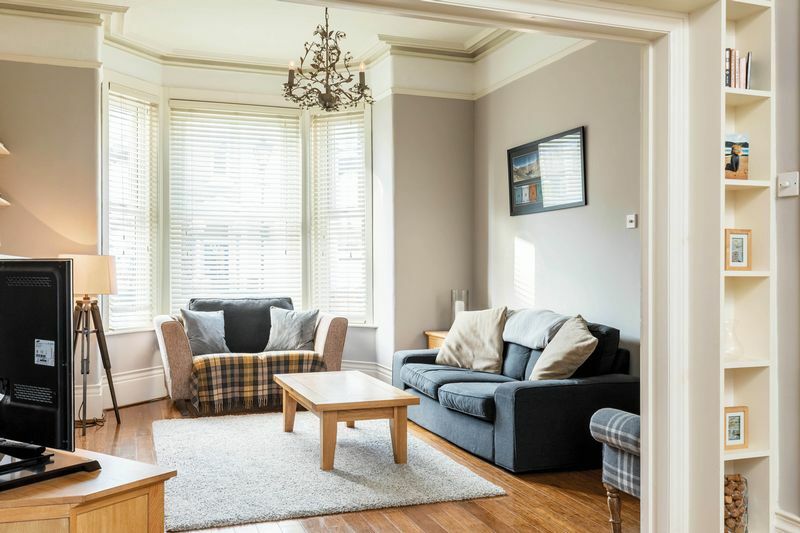 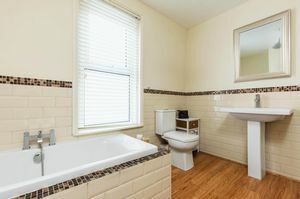 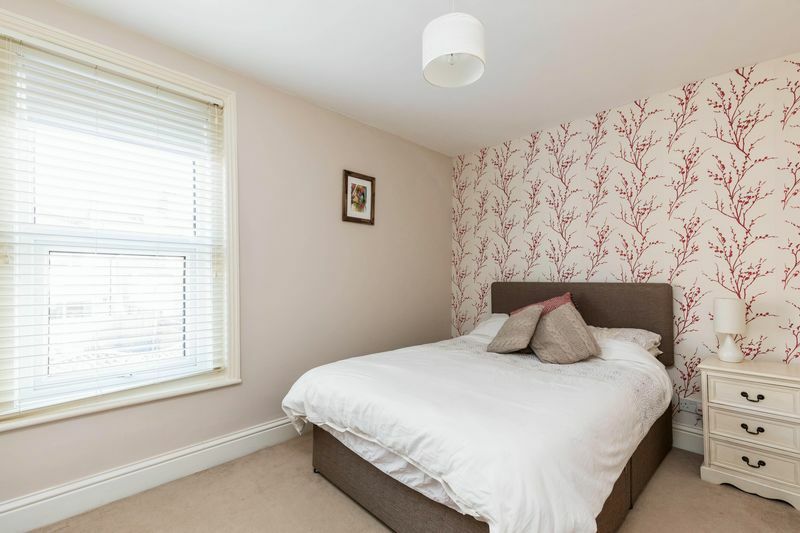 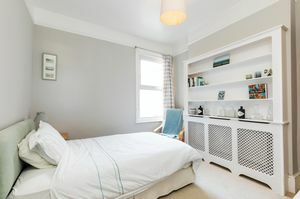 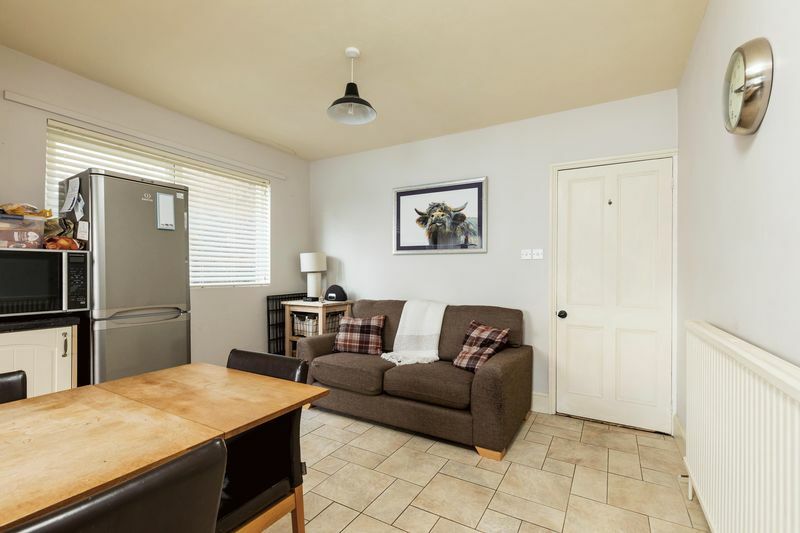 There are many facilities close-by including a variety of bars and restaurants within a short walk together with local shops, schooling, Kings Theatre, transport links and the main shopping precinct at Palmerston Road. 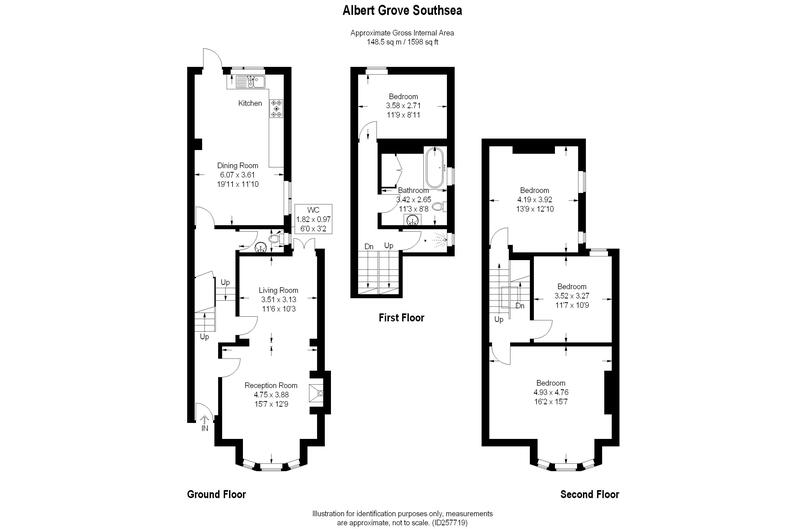 Presented in excellent decorative order throughout and featuring a spacious layout of almost 1,600 sq ft (148.5 sq.m), the split level accommodation includes; reception hall with cloakroom, open plan living and dining room, 19'11 x 11'10 kitchen/breakfast room on the ground floor plus four double bedrooms, large family bathroom and separate shower/wet room on the upper two floors. 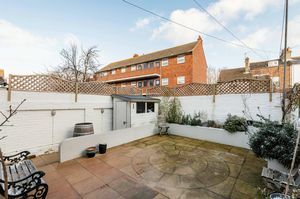 Externally, there is a well planned landscaped rear garden with large patio, raised flower borders and a useful garden shed. Benefiting from gas fired central heating and double glazing we recommend your earliest inspection to avoid disappointment.